LOL! Osama Bin Laden's Stepmother & Sister Among Four Killed In UK Plane Crash! Evil Portent For Donald Trump! Trump Says He'll Bring $7 Million Helicopter On Campaign Trip To The Iowa State Fair - And Give Free Rides To Children! Kissing babies is so old-fashioned: Donald Trump says he'll bring $7 million helicopter on campaign trip to the Iowa State Fair - and give free rides to children! 1. The first occurred around 4 p.m. on Saturday at the intersection of 81st and Hoover streets. A suspect drove up to a man in his car and unloaded a round of bullets before fleeing. The victim, 47-year-old Anthony Alonzo Cudger, was pronounced dead at the scene. 2. Seven blocks away, less than an hour after the first shooting, another man in his 40s was shot in his car at the intersection of 75th and Figueroa streets. The victim was able to drive himself to the hospital, but his assailant managed to get away. 3. A little after 9 p.m., authorities found a man in his 20s shot in the stomach at Hyde Park Boulevard and Brynhurst Avenue, and rushed him to a hospital. 4. About 35 minutes later, a gunman shot three people who were walking down the street at 47th Street and Budlong Avenue, less than four miles from the last shooting. The victims, two men and one woman, were all taken to a hospital. One is in critical condition. LOL! Planned Parenthood President Cecile Richards Says These Extremist Videos Are Nothing Short Of An Attack On Women BUT ABORTING FEMALE BABIES ISN"T!!!! Cecile Richards is president of the Planned Parenthood Federation of America. Planned Parenthood has been a trusted nonprofit provider of women’s health care for nearly a century. Each year, 2.7 million people come to our health centers for high-quality, nonjudgmental, compassionate care. REMBRANDT Harmenszoon van Rijn Jeremiah Lamenting the Destruction of Jerusalem 1630 GOSPEL Luke 19. 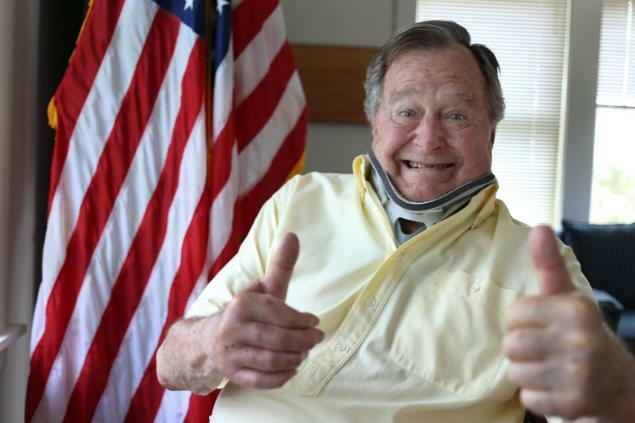 41-47. 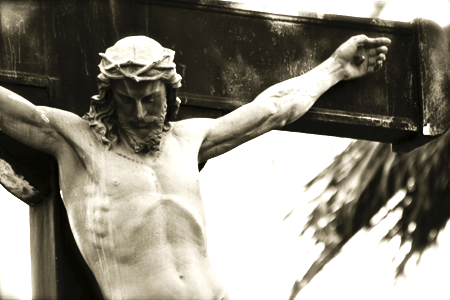 At that time, when Jesus drew near to Jerusalem, seeing the city, He wept over it, saying: If thou also hadst known, and that in this thy day, the things that are to thy peace: but now they are hidden from thy eyes. For the days shall come upon thee, and thine enemies shall cast a trench about thee, and compass thee round, and straiten thee on every side; and beat thee flat to the ground, and thy children who are in thee; and they shall not leave in thee a stone upon a stone, because thou hast not known the time of thy visitation. And entering into the temple, He began to cast out them that sold therein, and them that bought, saying to them: It is written, “My house is the house of prayer.” but you have made it a den of thieves. And He was teaching daily in the temple. OFFICER RAY TENSING: Hey, how’s it going man? SAM DUBOSE: Hey, how’s it going? RT: Good. Officer Tensing. UC Police. You have a license on you? SD: Yeah, what happened? What’s the problem? RT: Is this your car? RT: It’s coming back to a female actually. SD: It’s my wife. Her name is -----------. RT: OK, you don’t have a front license plate on your car. SD: That's in my glove box. I have it. RT: Oh, OK. That’s actually ... that’s got to go where the front plate is supposed to go. You don’t have to reach for it. It’s OK. You have your license on you? RT: What’s that bottle on the floor there? RT: A bottle of what? RT: OK, do you have your license on you? (Dubose searches around his car.) Okay, do you know where your license is at, or what? 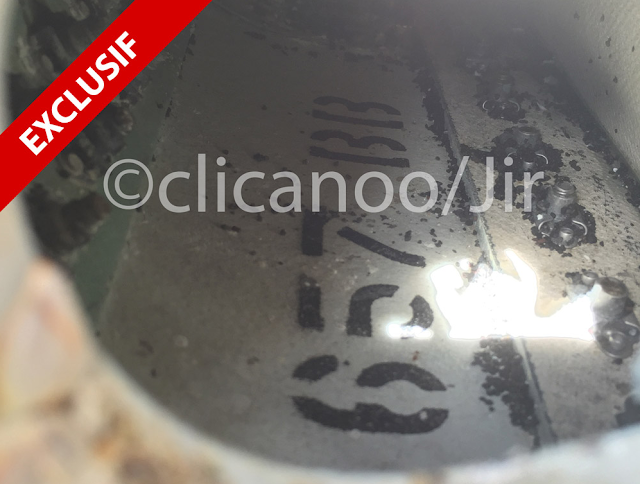 BREAKING Piece of wing found on La Réunion Island, is that could be flap of #MH370 ? UPDATE 17:30UTC Experts: debris found on Reunion Island show 'incredible similarities with Beoing 777 The debris of a wing plane was found this morning on west coast of La Réunion (French Island). 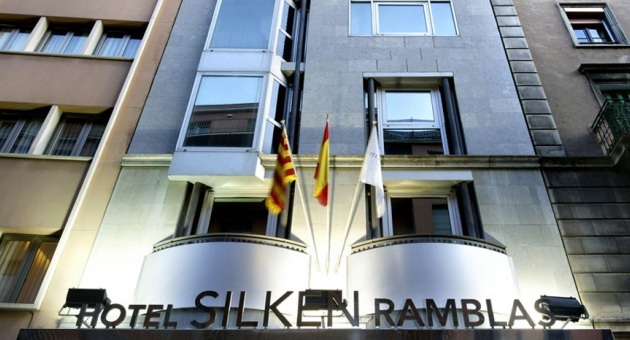 Several Muslims went on a rampage and shot up a four star hotel - the Silken Ramblas in Barcelona, Spain. Some witnesses say that the Muslims were outside on the street of the Hotel robbing tourists and demanding money - one tourist was held at knife point until ransom was paid. Many hotel guests and staff suffered injuries. Muslims used steak knives to attack unwary tourists. Police are conducting a massive manhunt for the other Muslims who escaped. One Muslim terrorist was shot dead by police. Shouts of Allahu Akbar Allahu Akbar could be heard during the attack. Will Pope Francis Die In August? Archbishop Charles J. Chaput Elected As Pope Just In Time For Meeting of Families Congress & Papal Visit In September 2015? A few years back in (2010) there was a heated Email exchange between Michael Voris & Bishop Charles J. Chaput over the Campaign for Human Development or CCHD. Emails went back and forth for a day. Voris said: "This Bishop went through the roof!" Voris was then blacked balled by two Catholic TV outlets the very next day. The Catholic TV outlets dropped Church Militant TV at the behest of Charles J. Chaput. Needless to say, Voris hates Charles J. Chaput. Voris made a Vortex episode on the heated Email exchange & the cancellation of Church Militant TV by two Catholic TV outlets. Episode titled The Empire Strikes Back August, 2013. How our Lord did weep upon the City of Jerusalem, foretelling the destruction thereof. Lk.19.41. 1. Consider how our Saviour viewing with his corporal eyes the City of Jerusalem, and foreseeing the calamities and ruin that soon after should befall unto it, did weep upon it. 2.How albeit that many of the inhabitants thereof did press to come before him, and receive him as he deserved, yet he did not cease to lament the misfortunes by which this poor City was to be destroyed in such sort as he did foreknow. 3. How amongst other words that he spake, we must ponder well these: O if thou also hadst known, and that in this day, the things that pertain to thy peace! 1. To bewail the dangers in which we ourselves and all other men do live in this world. 2. To have compassion not only of our friends, benefactors, and kinsfolks, but also of those that wish and do us harm. 3. Not to let the time over slip in vain, nor loose the occasions which we have to do good. Wow! Bud Slayer is a righteous dude! In the above video Bud Slayer threatens to beat the crap out of a man who is walking his dog! LOL! Can you really trust the judgment of a man who is willing to harm another man over a dog? Bud Slayer is a pot smoker and his judgement is flawed. In the above video pot smoking bud threatens to call the police on the man walking his dog - but Bud Slayer doesn't because Bud Slayer probably has a few pounds of pot in his car. 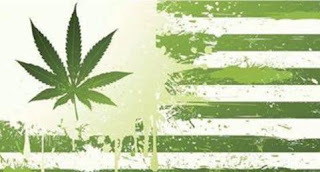 Arizona has not legalized pot but Arizona has legalized the right to carry and conceal.